Although it's been an up and down weather pattern across the Heartland and Great Lakes, across the northern tier they are in good shape heading into March. 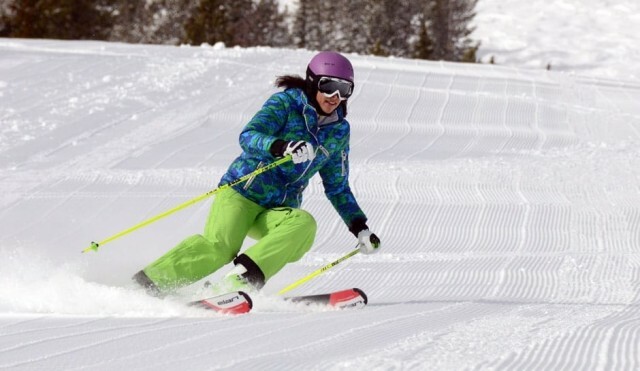 Women take center stage at several ski areas around the Heartland as five Midwest resorts schedule women’s clinics early January. 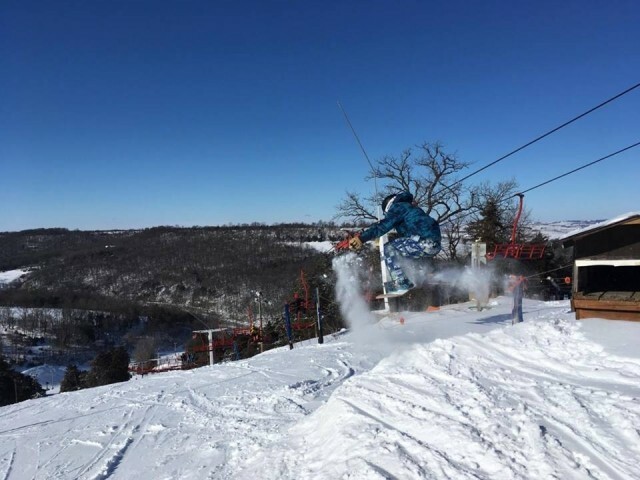 Minnesota's Wild Mountain is hosting a women’s snowsports Academy, ages 18 and up, in early January. 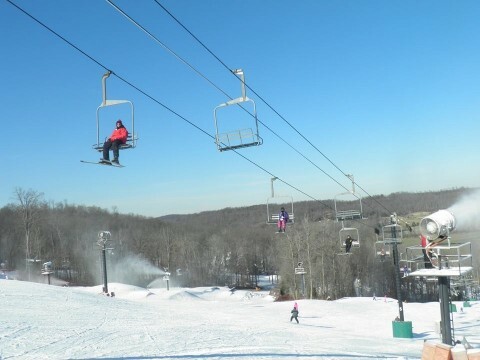 Snowboarding only, Jan. 3, 6-8 p.m.; skiing only Jan. 6, 7-9 p.m.; both skiing and snowboarding, Jan. 6, 10:30 a.m.-12:30 p.m. The cost is $99 for each session. 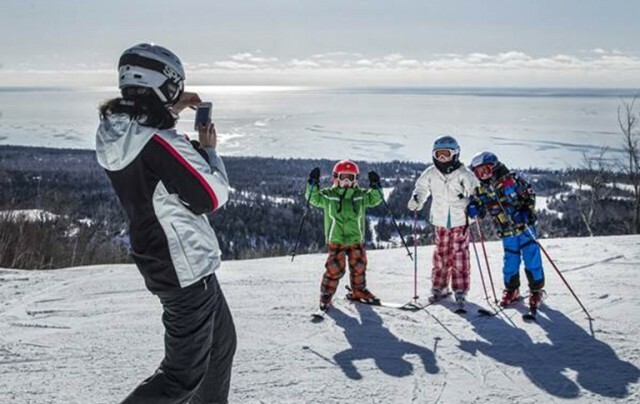 Female instructors are ready to work with beginners to experienced skiers and riders on their goals. 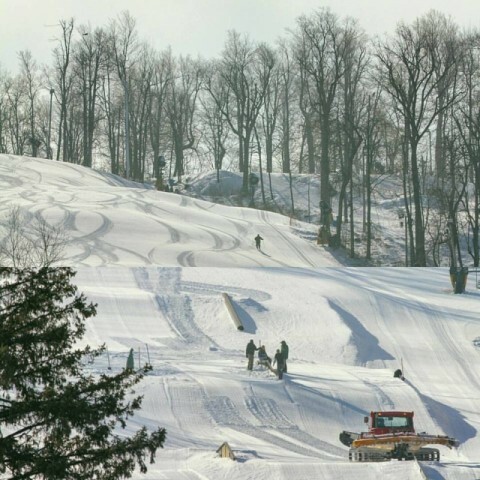 Ohio’s Boston Mills has Women’s Snow Discovery, six lessons spaced over six weeks. 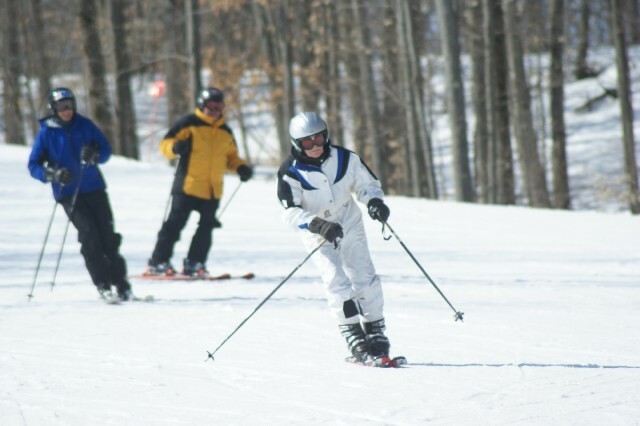 Participants enjoy extra slope time after the lesson, and after the lessons are over can ski on the lesson day the rest of the season for free. The lessons, for those aged 21 and up, take place on Tuesday and Wednesday and start in January. Signup deadline is Dec. 15. 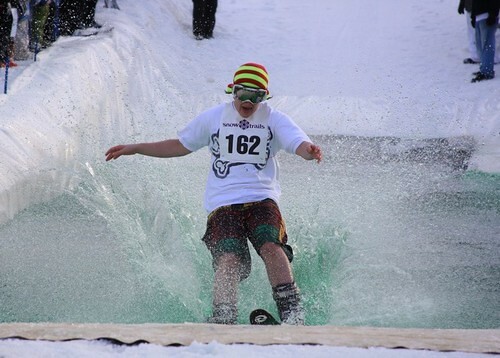 Cost is $199 for lessons, $299, lessons and lift, and $389, lessons. 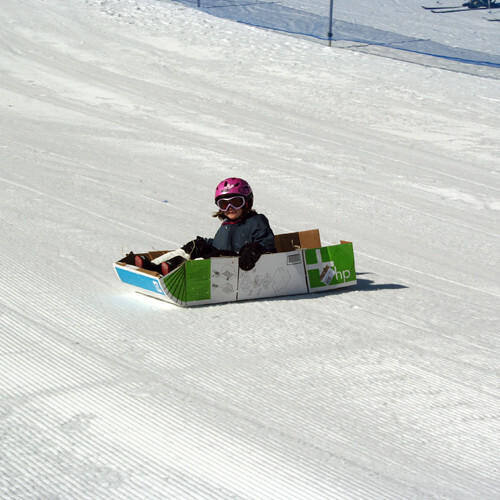 Mad River Mountain hosts the Snow Angles Program, an all women ski and ride instructional program for all ability levels every Sunday from noon-3 p.m. Cost is $20 per session including three hours of instruction and afternoon snack. Lift and rental not included. 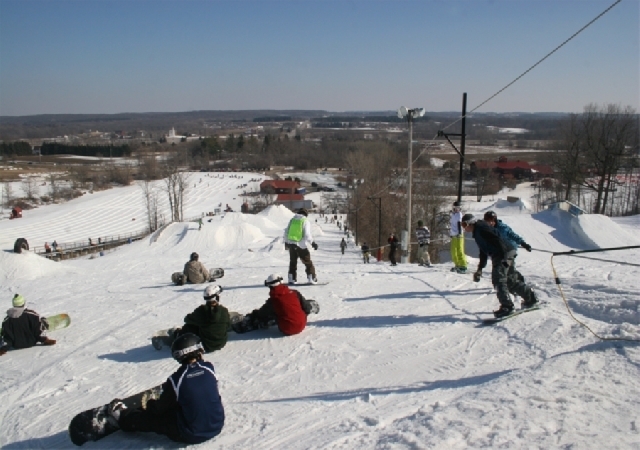 Boyne Mountain hosts Time Out for women ages 15 and up. Taught by women the program offers individual instruction in a group setting. It takes place Sunday mornings, 10 weeks beginning in January from 10 a.m.-noon. The cost is $236, which does not include lift or equipment. 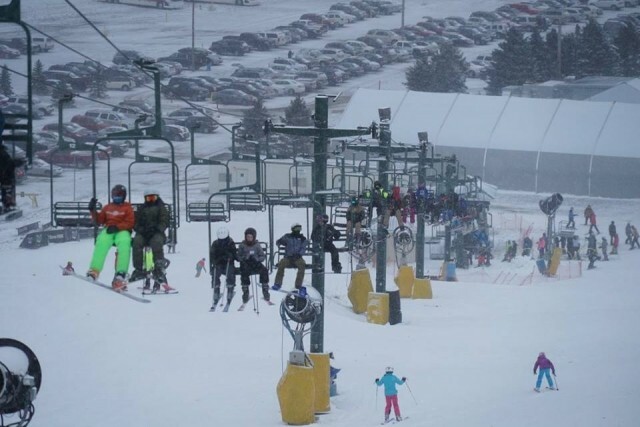 Indiana’s Paoli Peaks is hosting a two-day Women’s Clinic, Jan. 7-8, for women ages 18 and up who want to improve ski and snowboard skills with plenty of on-slope time. Cost is $89 for pass holders and $139 for non-holders. Registration deadline is Jan. 2, 2017. 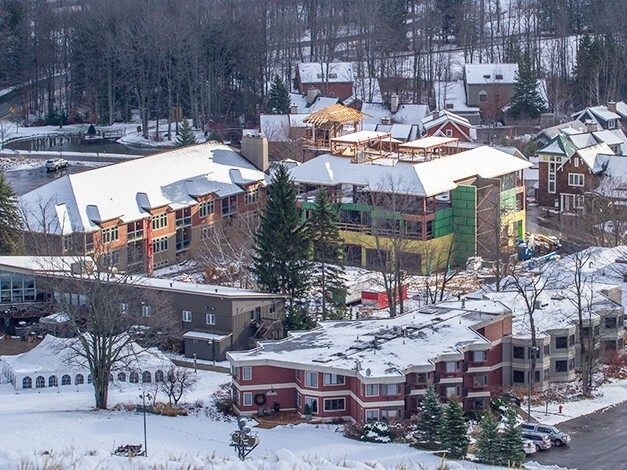 Fire destroyed the day lodge at Ohio’s Mad River MountainThursday night (Sept. 16), one of Peak Resort’s Midwest ski areas. 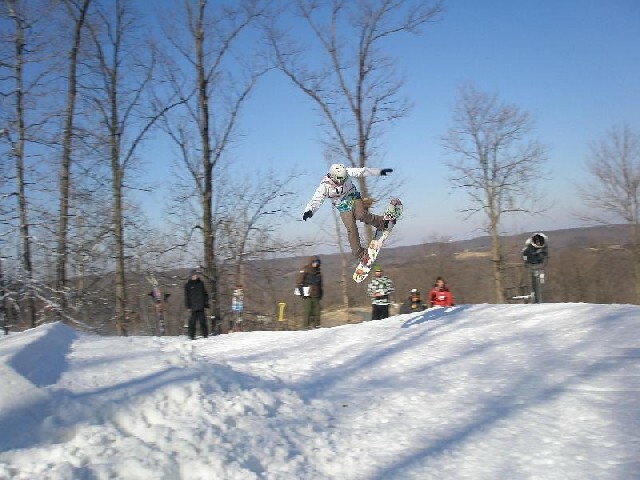 Three Ohio ski areas, Boston Mills/Brandywine, Mad River Mountain and Snow Trails, and Perfect North Slopes in southern Indiana are hosting some fun spring events starting Feb. 23 and rolling into March. 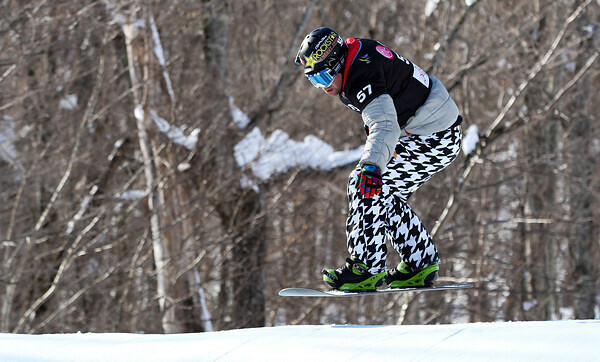 Midwesterners are sending congratulations to Nick Baumgartner, from Michigan’s UP, for making his second Olympic appearance, and 19-year-old Nick Goepper from Indiana for making his first. 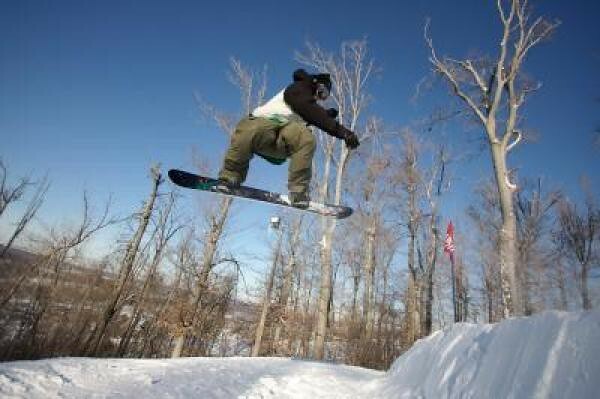 Olympian Louie Vito is heading to Ohio’s Mad River Mountain, Saturday, Dec. 28, for his annual rail jam, and Nick Goepper, who just made the first U. S. Olympic slopestyle skiing team, will be at Indiana’s Perfect North Slopes for a rail jam Thursday, Dec. 26. 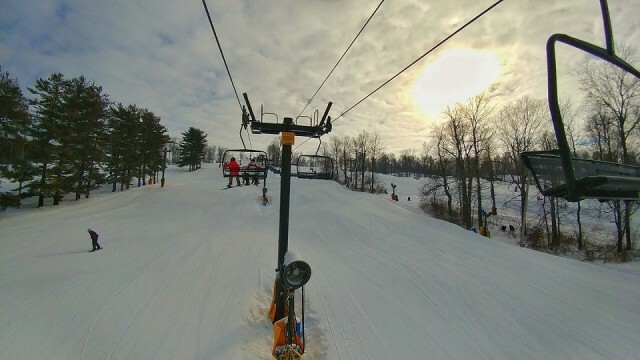 Ski areas across Wisconsin, Ohio and Indiana have been busy making improvements for the new season, which is off to fast start with the current cold snap settling across the Heartland.